IT’S THE best time of the year for a craft beer lover in Savannah. Starting Aug. 30 and running through Sept. 6, Savannah Craft Beer Week has become a highly anticipated annual event. Leading into the Savannah Craft Brew Festival, the week before sees various venues all around town host tap takeovers for local and national breweries. The scope varies from small, intimate tastings with single breweries to large-scale events sure to attract hundreds of beer enthusiasts. 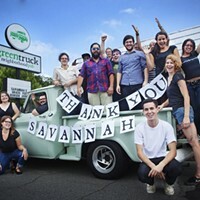 Sunday, August 30: Savannah Craft Beer Week has its official start with a ribbon cutting ceremony at the Distillery. All of the Distillery’s 21 taps will be dedicated to Georgia breweries. The event runs from 6:00 pm-10:00 pm with all Georgia beers half off from 7:00 pm-8:00 pm. Monday, August 31: Service Brewing is the official sponsor of Savannah Craft Beer Week. They kick things off with a tap takeover at Green Truck Pub. They promise to have several R&D beers available as well as S.B.C. 1, an American strong ale brewed to celebrate Service Brewing Company’s first year anniversary. The takeover lasts from 5pm-11pm. Thursday, September 3: Atlanta brewery Burnt Hickory collaborated with Savannah’s very own Coastal Empire Beer Company to brew March to the Sea, a barley wine commemorating Sherman’s march from Atlanta to Savannah. 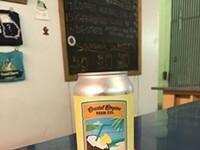 Crystal Beer Parlor will be showcasing March to the Sea as well as several other Coastal and Burnt Hickory brews from 6pm-9pm. Friday, September 4: Night of the Beer Geek 6.0. The title says it all. This is a big night for beer geeks. The Distillery brings out the biggest and most outrageous beers they can get their hands on. This is a night you just might be able to check off one of those craft beer “whales” you’ve been looking for. Night of the Beer Geek 6.0 runs from 6pm-11pm. 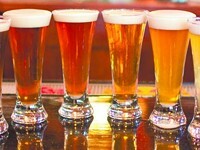 Saturday, September 5: The Savannah Craft Beer Festival is the culmination of Savannah Craft Beer week. 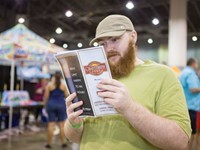 With over 150 different craft beers on hand the Savannah Craft Beer Festival promises to be a good look at the variety of beers available in the Savannah market. Tickets are available at Habersham Beverage who, along with Southbound Brewing, are the Festival sponsors. General admission tickets are $45.00 or $50 at the gate. VIP tickets, which get you access to additional beers and entrance to the festival an hour earlier, are $80 (through September 4th) or $85 at the gate. Designated Driver (and you should have one) tickets are available for $20.00 for General Admission or $30.00 for VIP. Sunday, September 6: Need a little help recovering from all the weeks’ festivities? Join the guys of Brew/Drink/Run for the third annual Craft Beer Week Recovery Run. Meet up at Atlantic Mall in Ardsley Park for a relaxed mile or 5K run though one of Savannah’s most beautiful neighborhoods. The run starts at 11:30am. This list just scratches the surface of the events at Savannah Craft Beer Week. There are plenty of other locations around town that will be part of the action. Ben’s Neighborhood Grill, McDonough’s and Hops and Barley all have themed events lined up. 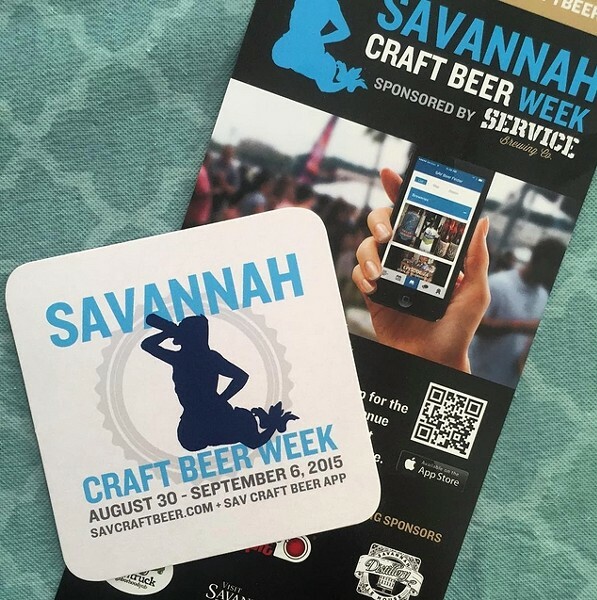 To keep up with all Craft Beer Week events, bookmark savcraftbeer.com or better yet download the Savannah Craft Beer Week app for up to date notifications and news during the week. Cheers!